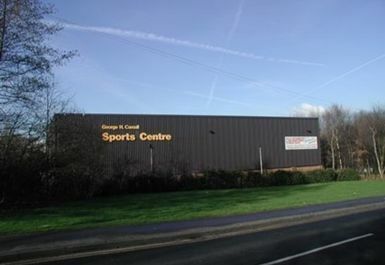 George H Carnall Sports Centre is a centre that provides a great sport and leisure package with activities and sessions for the whole community. 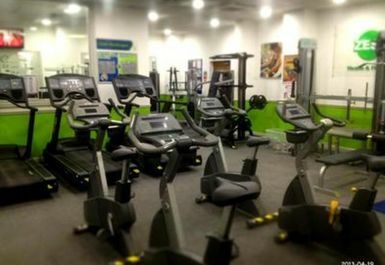 The Zest Gym provides users with all they need to reach their fitness goals with the latest in state-of-the-art cardio and resistance kit as well as free weight equipment. 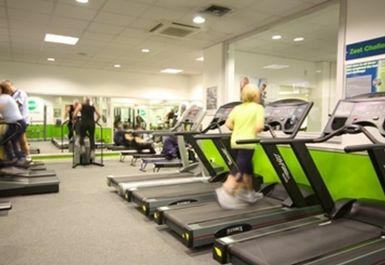 The centre also boasts squash courts other sporting facilities at an extra cost. 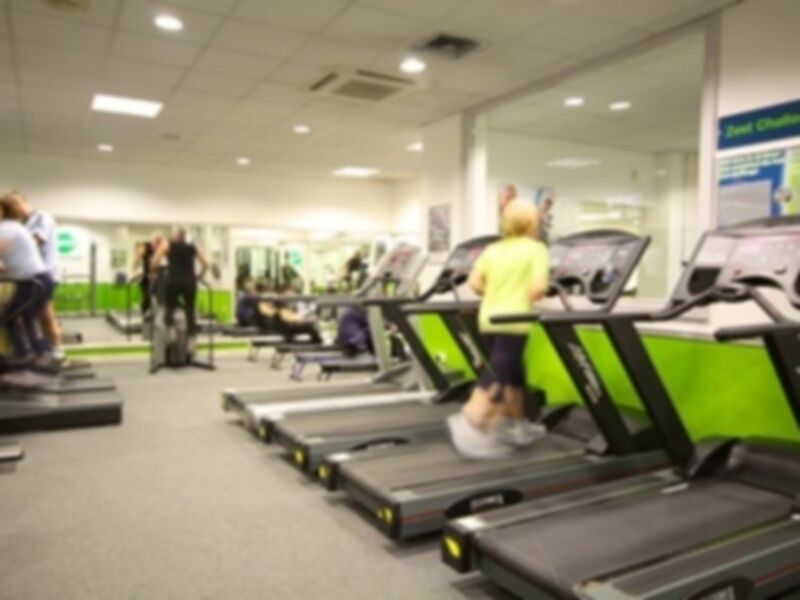 Located next to the Trafford Centre just off Junction 9 on the M60. 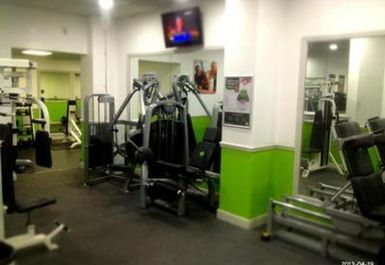 After applying for a pass and showing it on reception I waited 15 minutes to try and get access to the gym. No one acknowledged I was there and no one free to assist. Gave up waiting in the end and decided not to use the facilities in frustration. Complete waste of time and money. 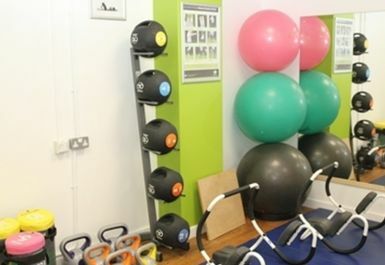 Staff were very friendly and assisted with showing how to use specific equipment. 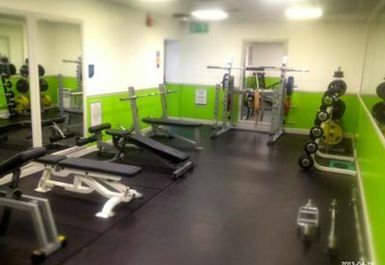 Facilities were great and available for use. Loads of parking and helps miss rush hour parking. I used the gym on the spur to avoid traffic on way home. Very helpful lady on the counter and she arranged for a quick tour if I needed. given it was peak time there was plenty of opportunity to get on the equipment. Certainly recommend it.